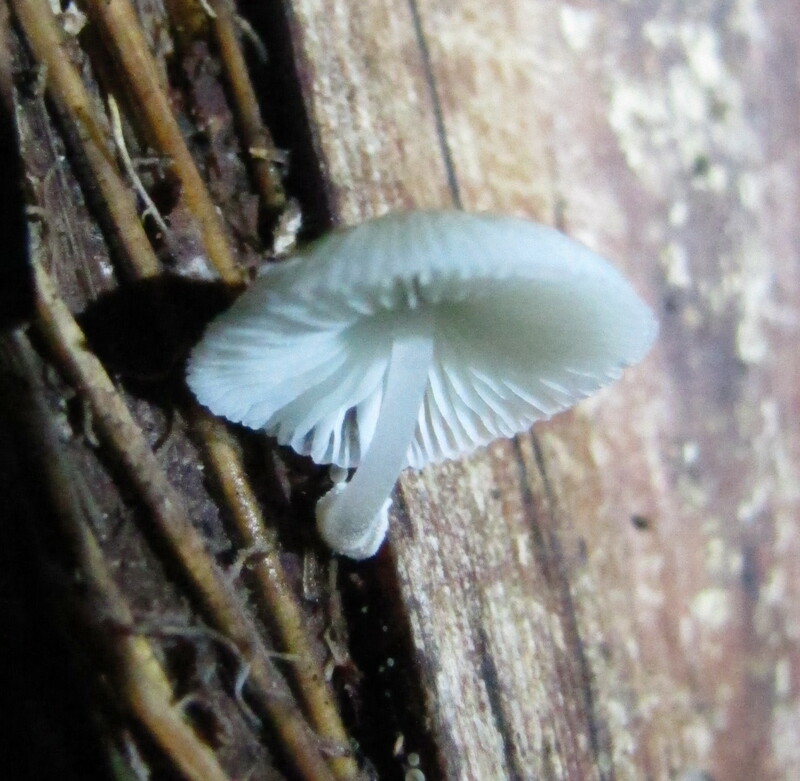 The rain this year has bought out an amazing range of fungi in our forest. 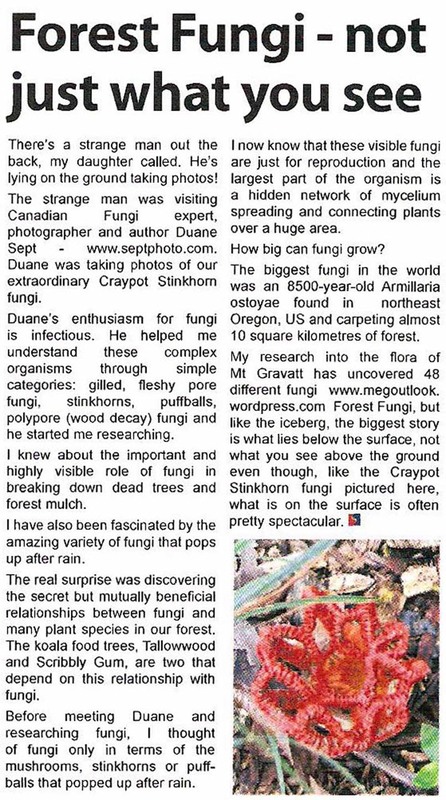 We have also been lucky to have a visiting fungi expert, photographer and author, Duane Sept, visiting from Canada. 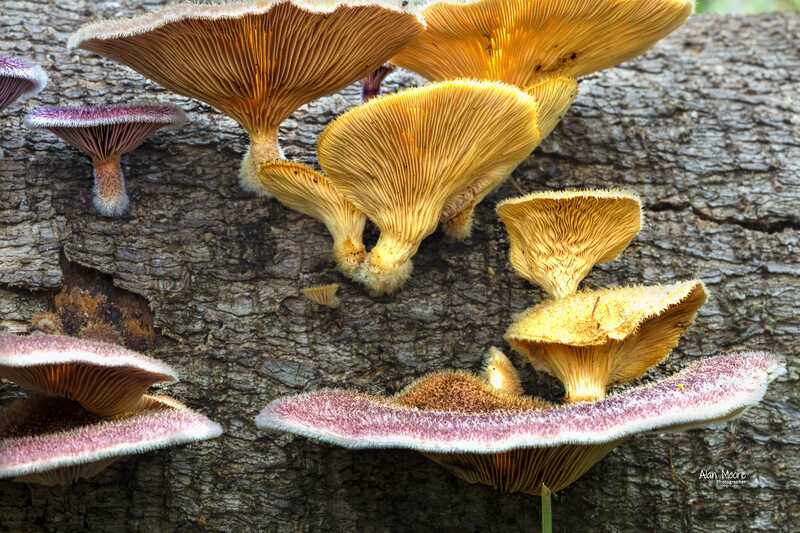 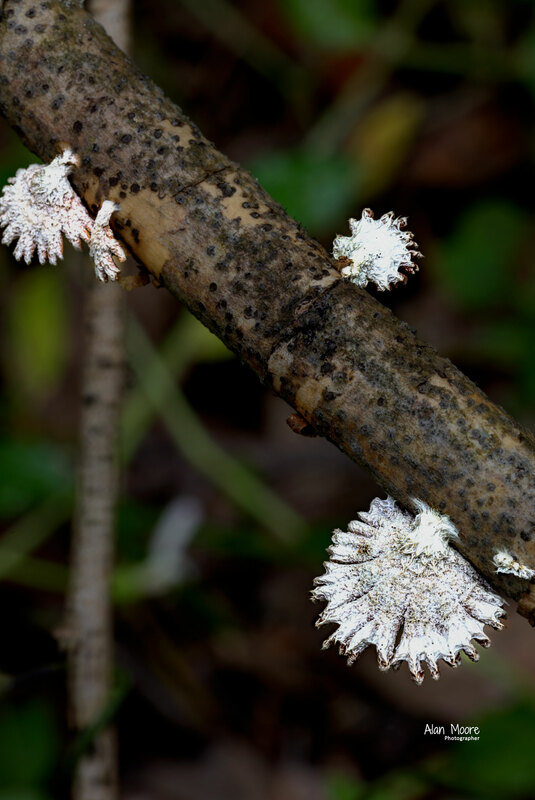 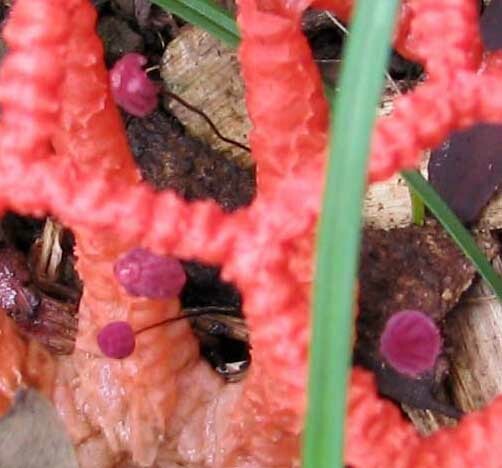 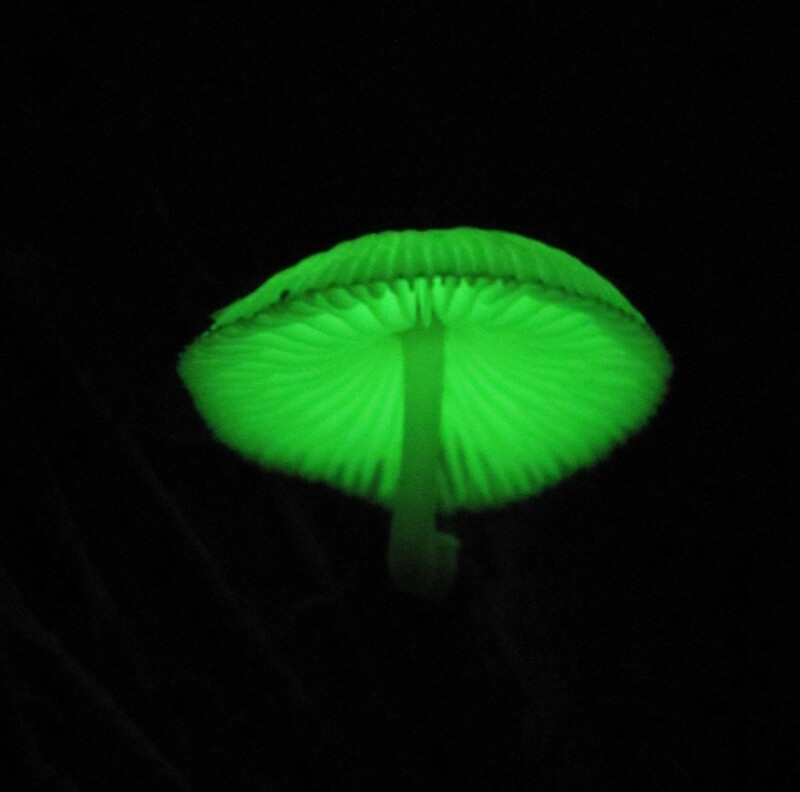 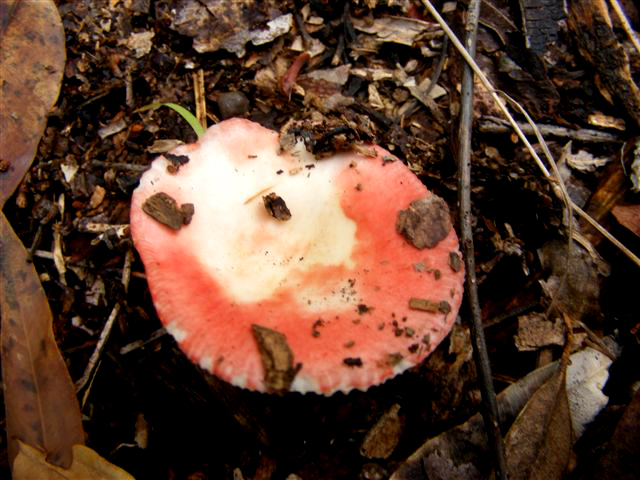 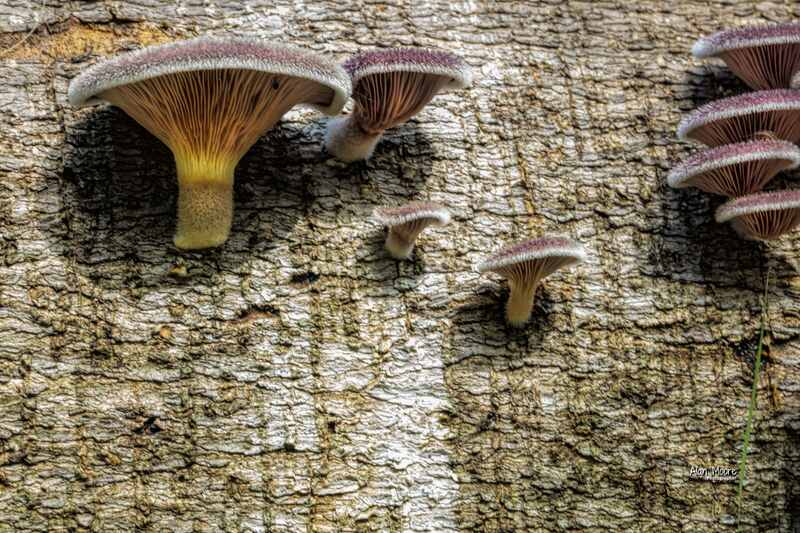 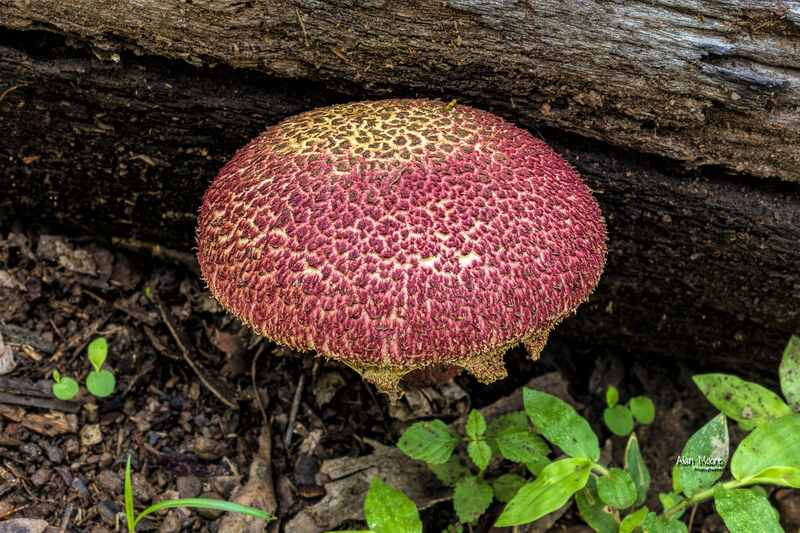 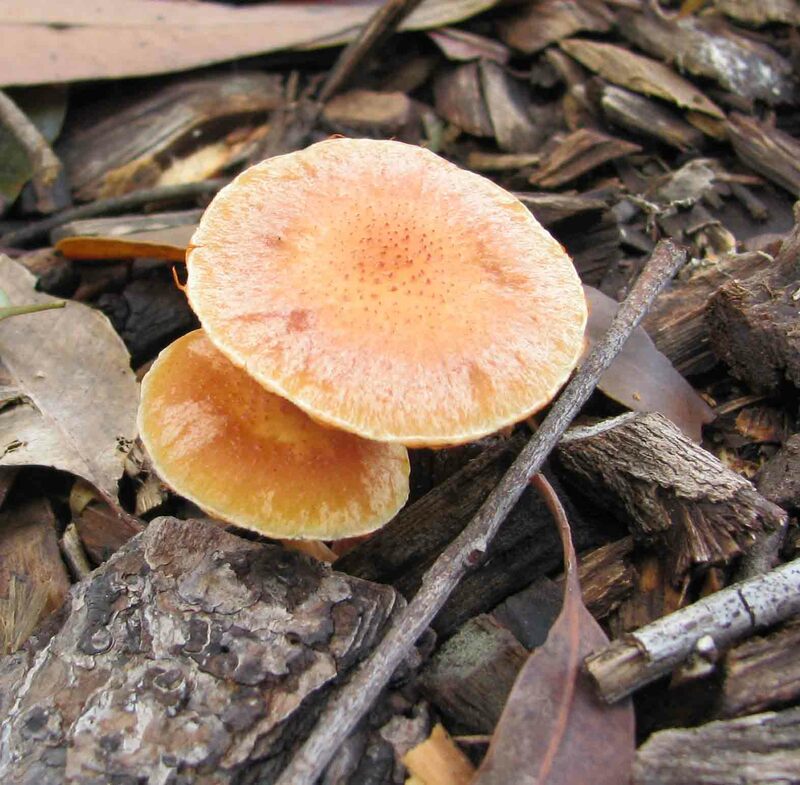 Duane’s visit prompted this month’s article for the Southside Community News – Forest Fungi – not just what you see. 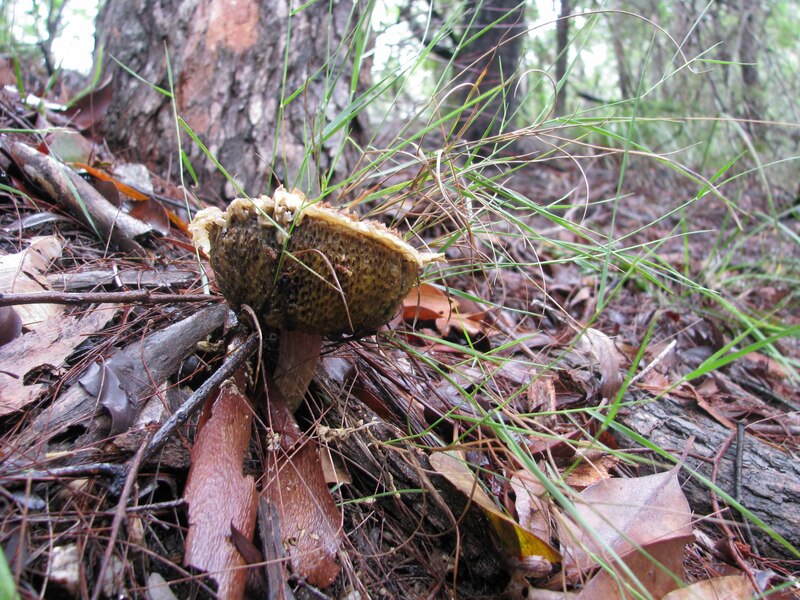 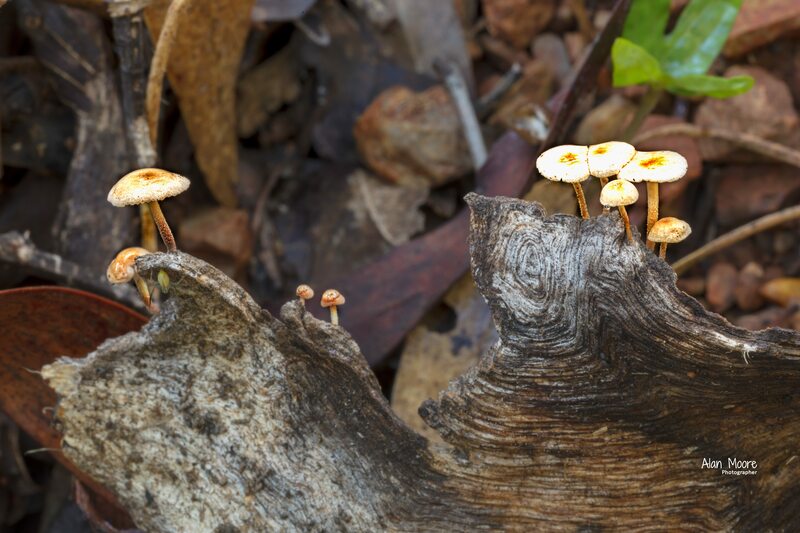 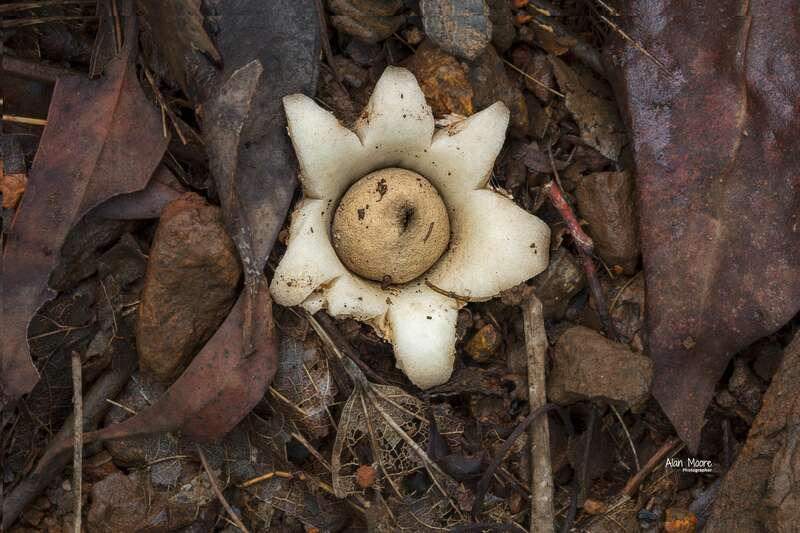 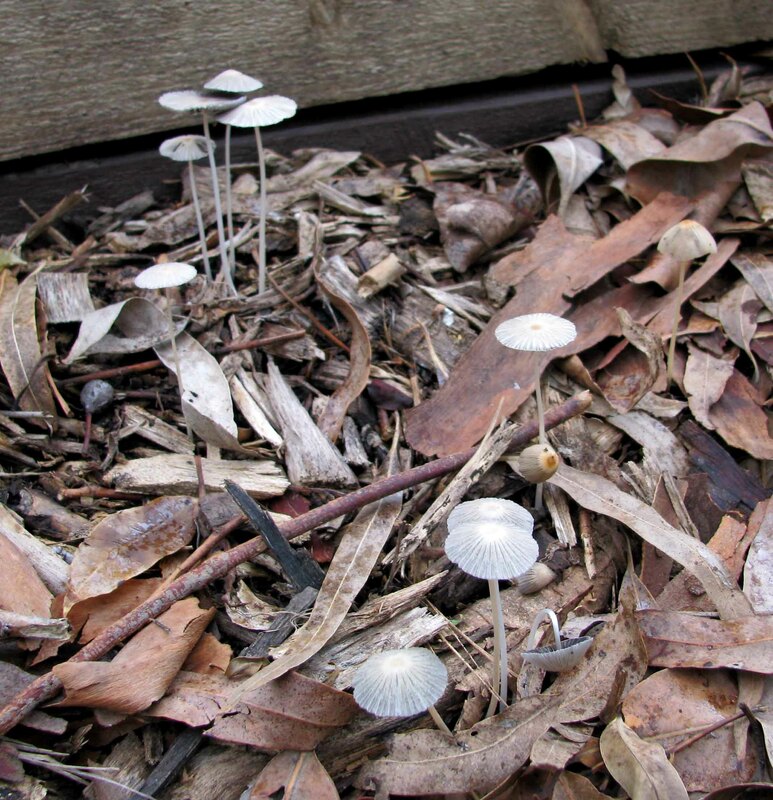 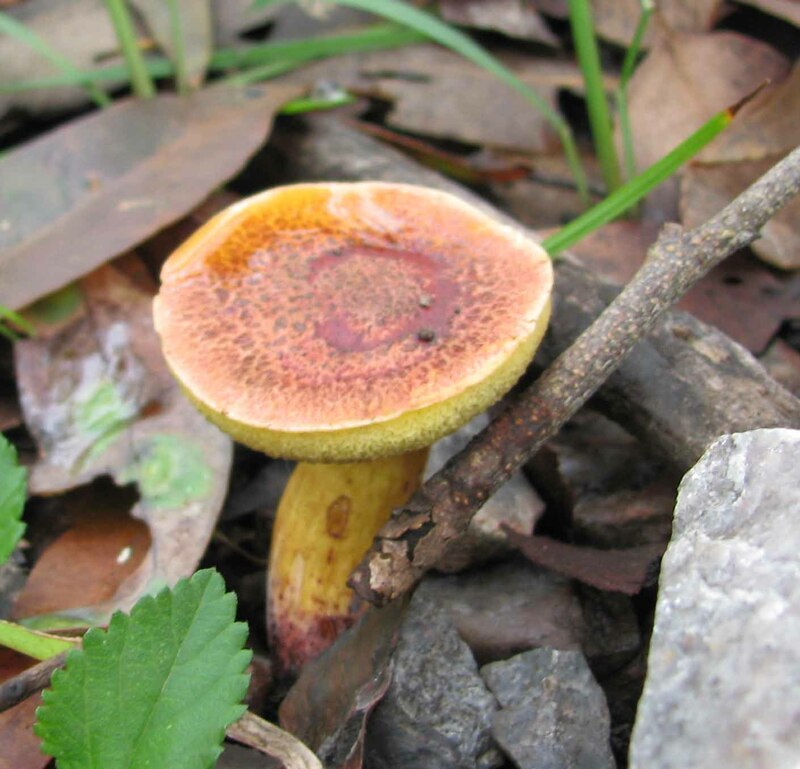 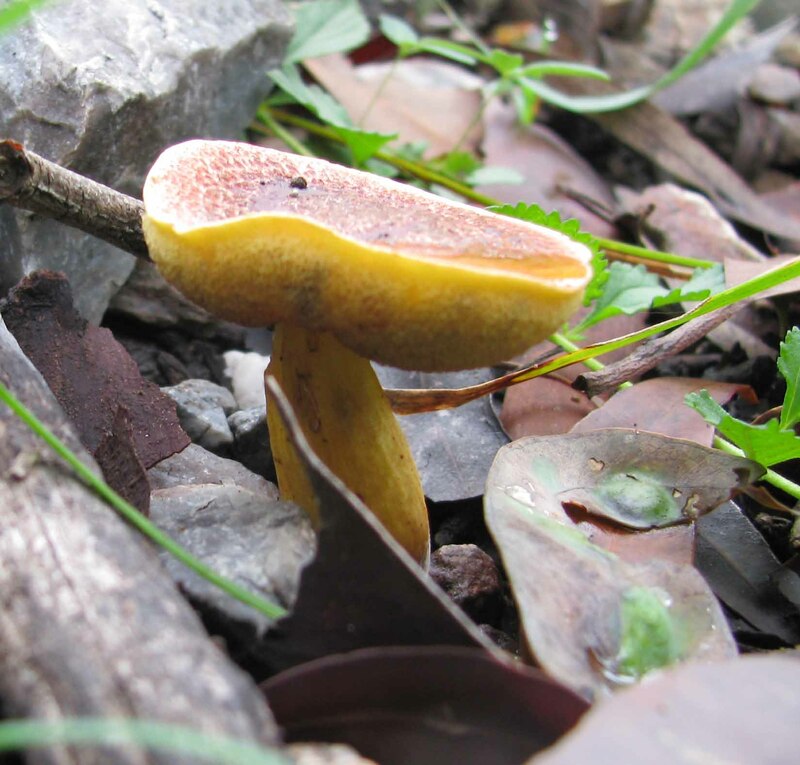 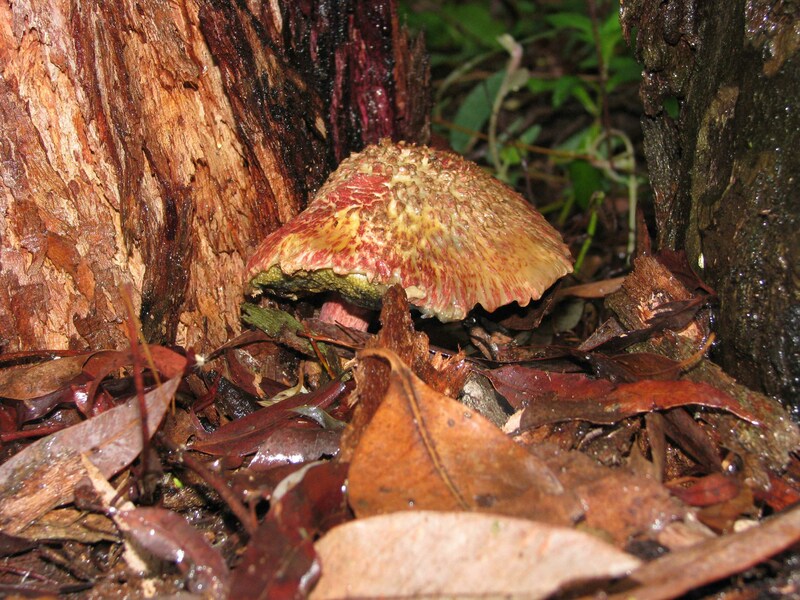 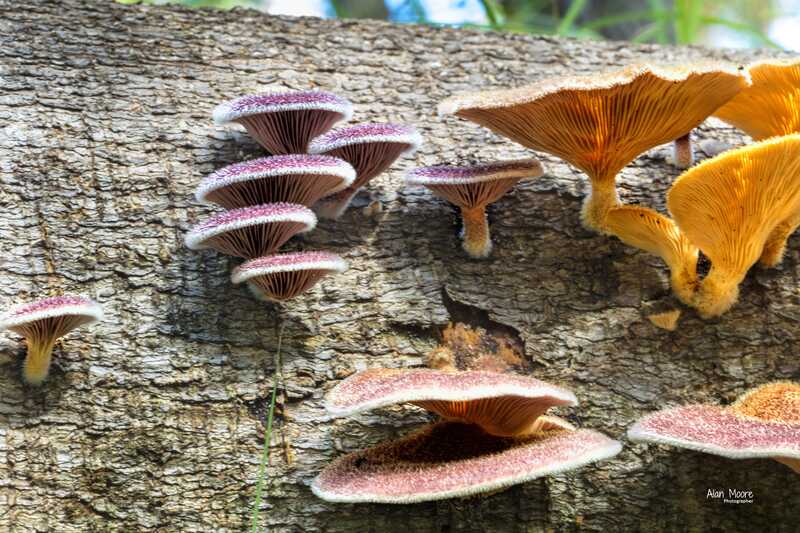 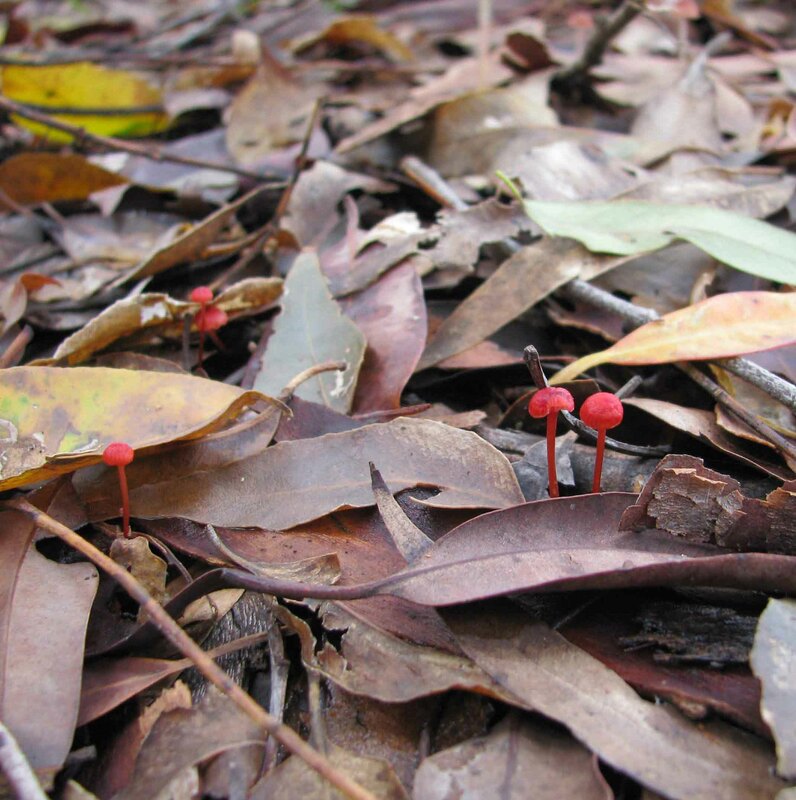 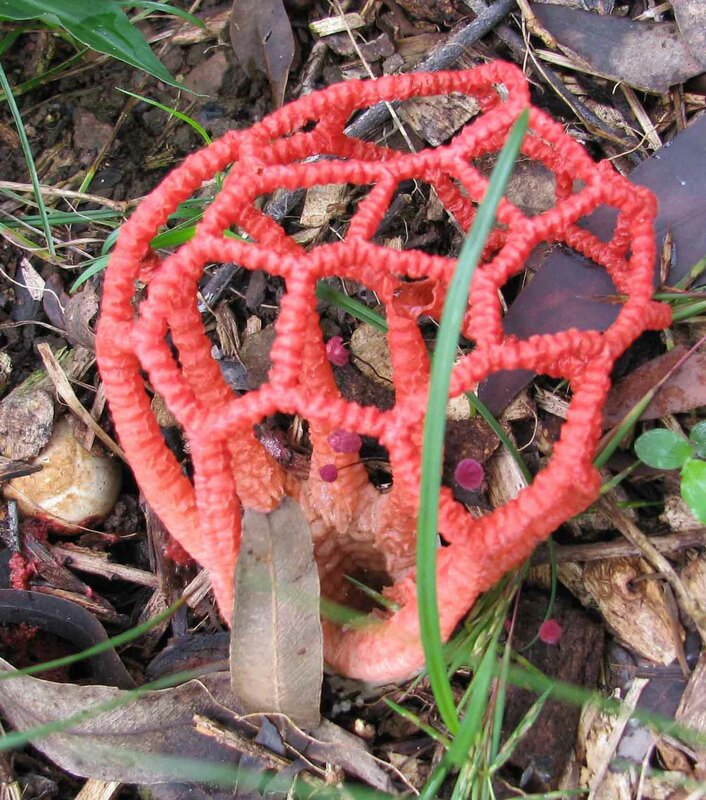 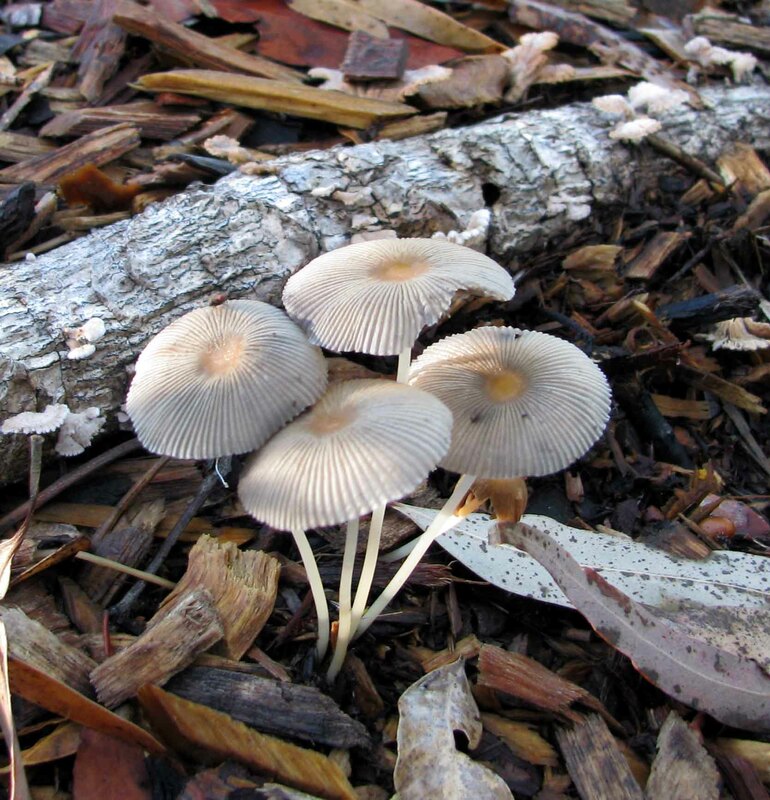 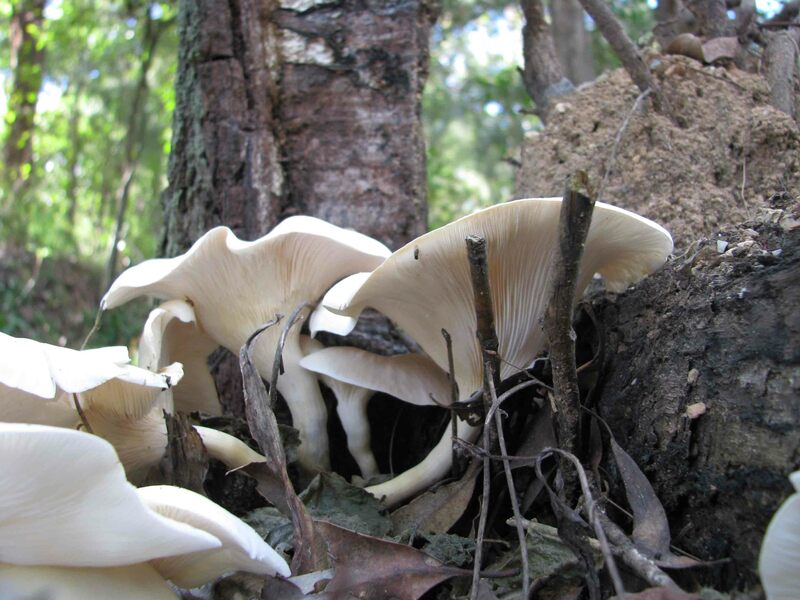 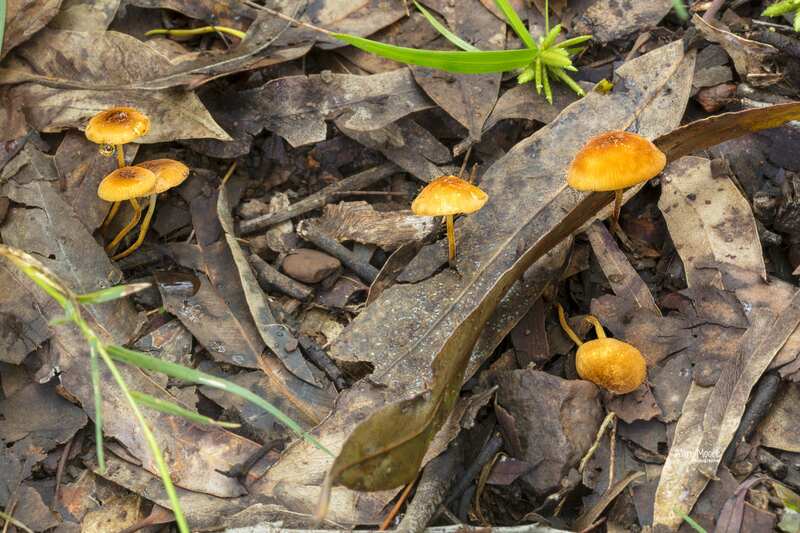 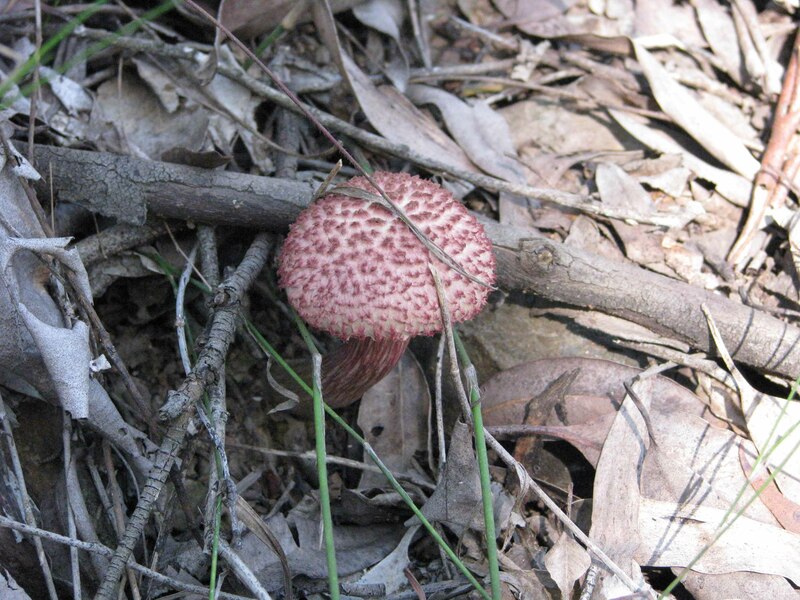 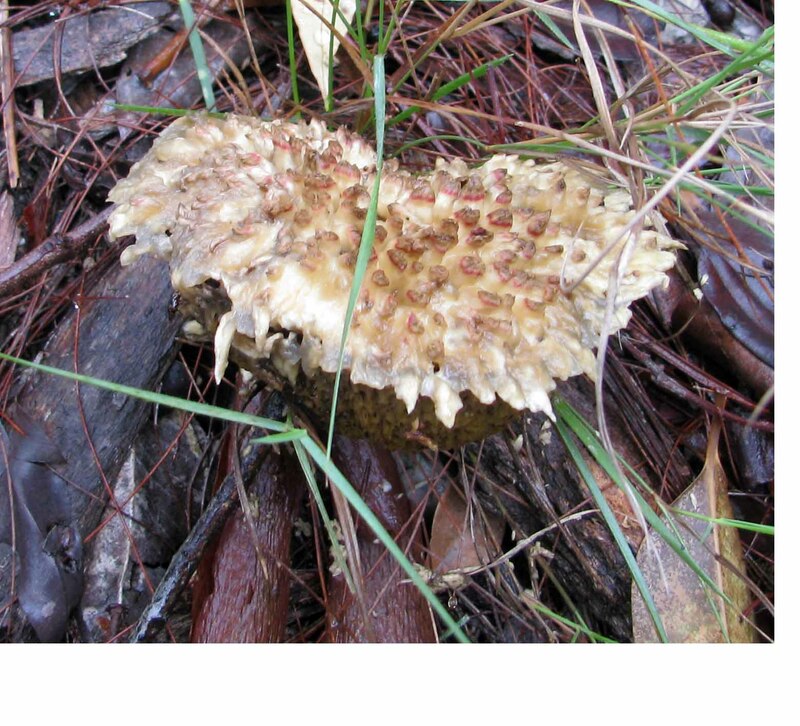 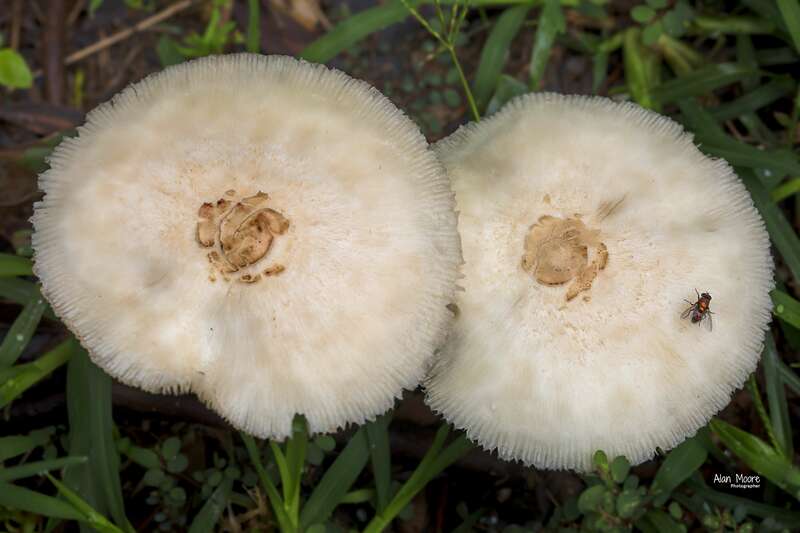 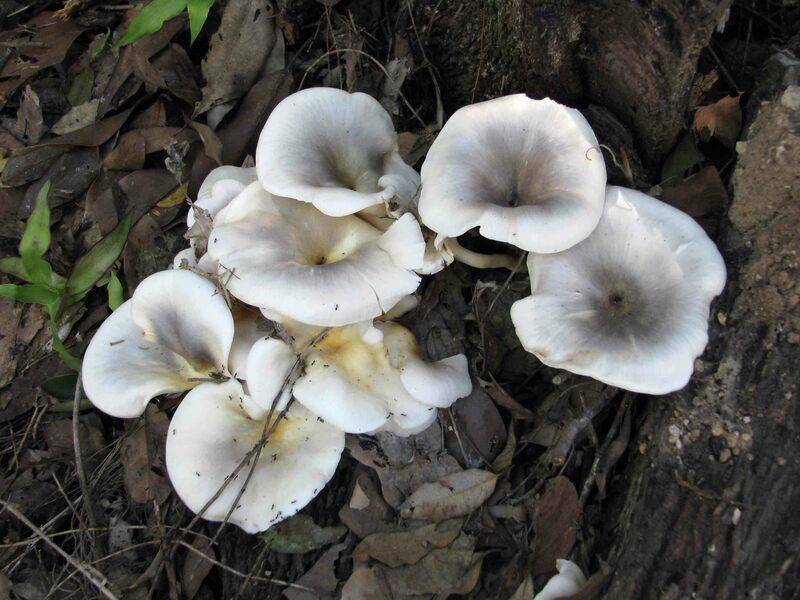 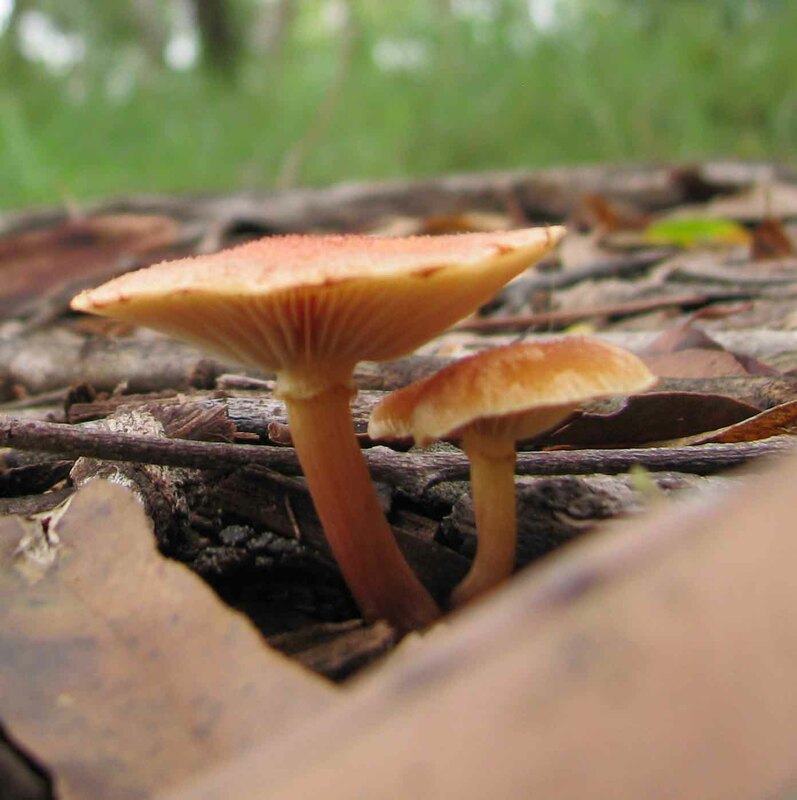 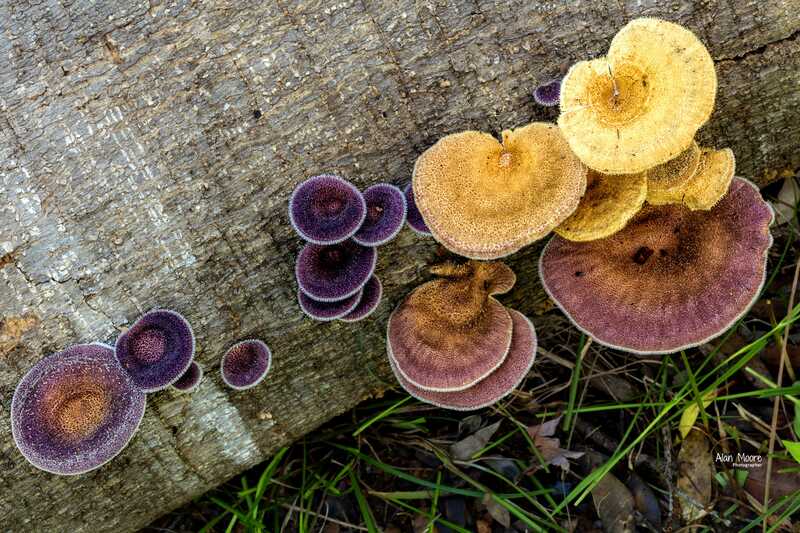 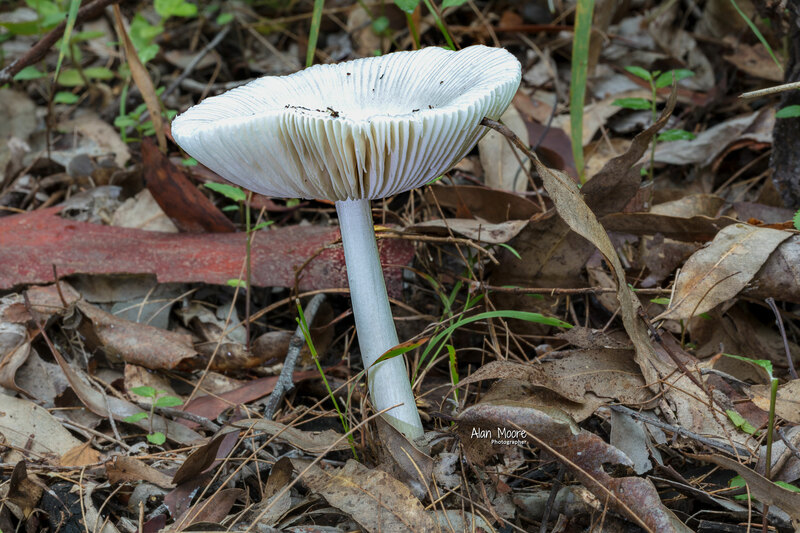 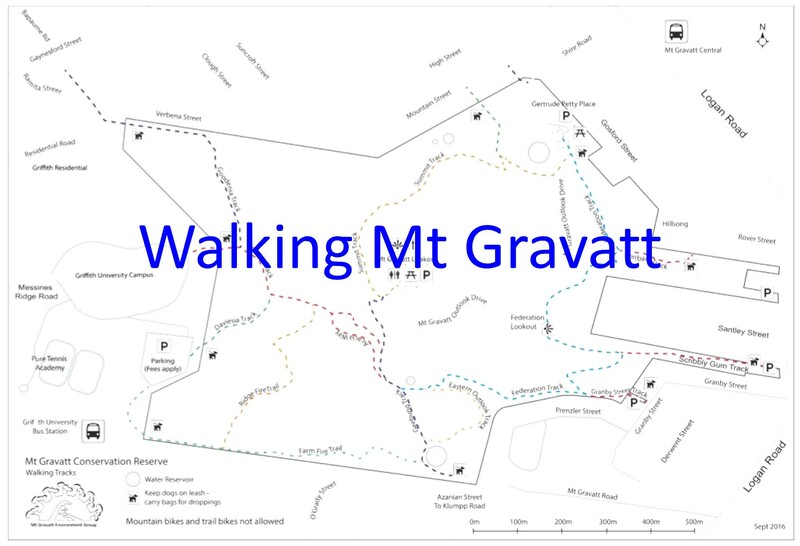 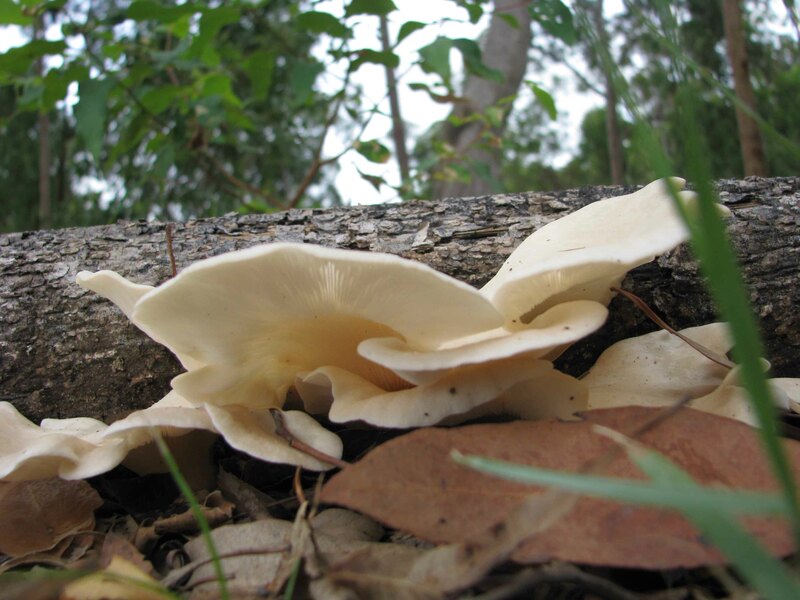 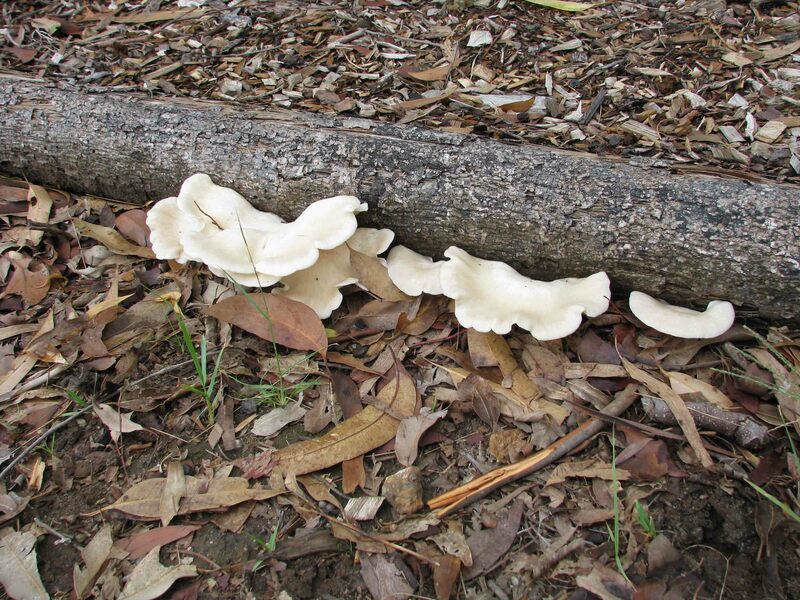 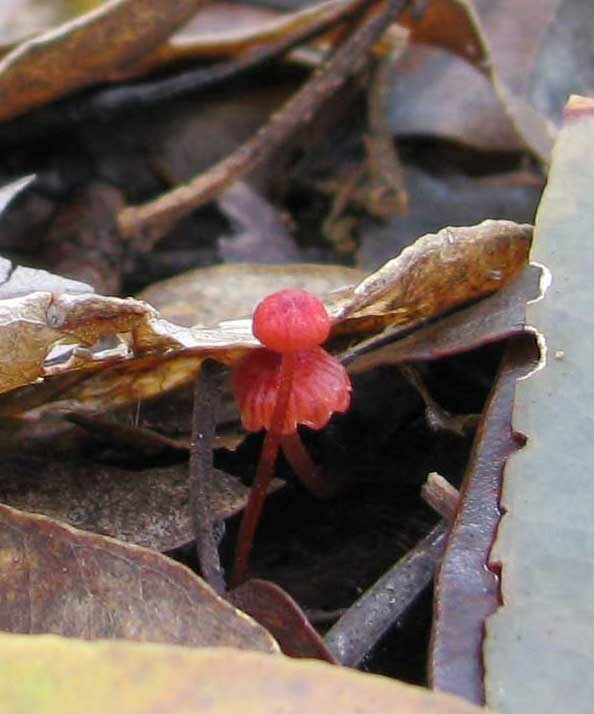 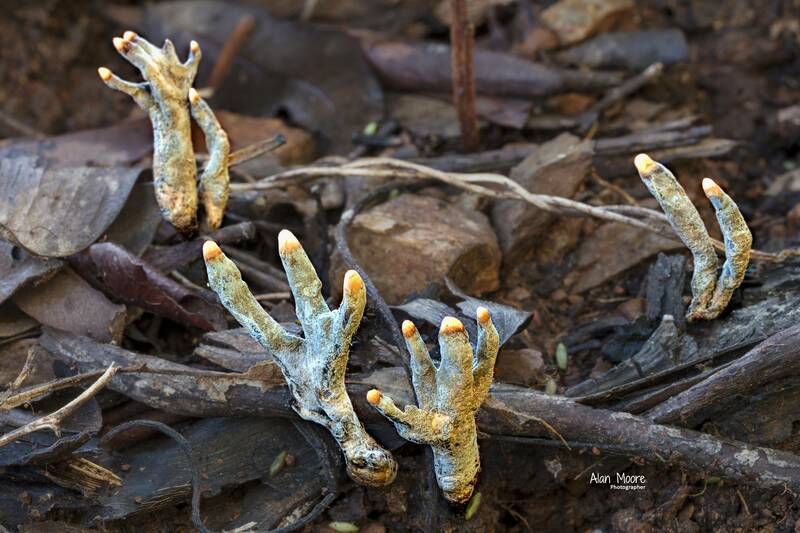 Using categories developed in discussion with Duane, I have now added a Fungi category into the MEG publication Flora & Fauna of Mt Gravatt Reserve – Sue Jones & Michael Fox.